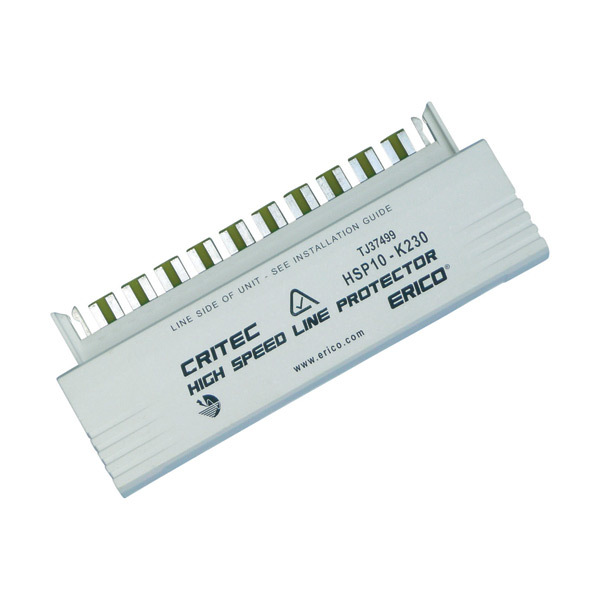 SKU: 702412. 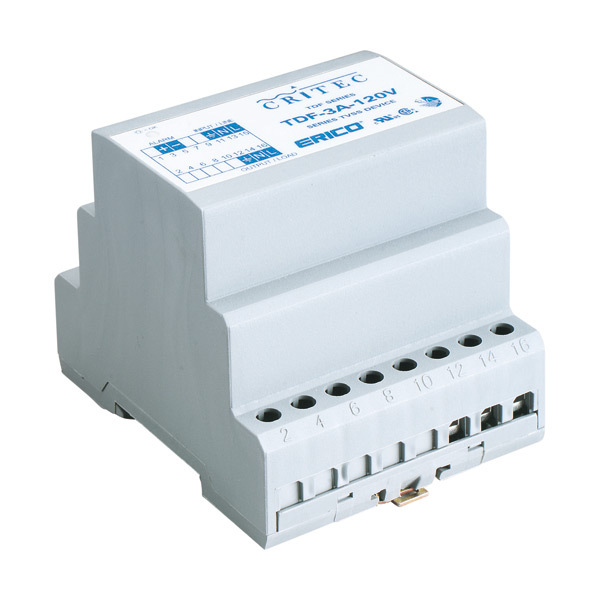 Category: Erico surge protection. 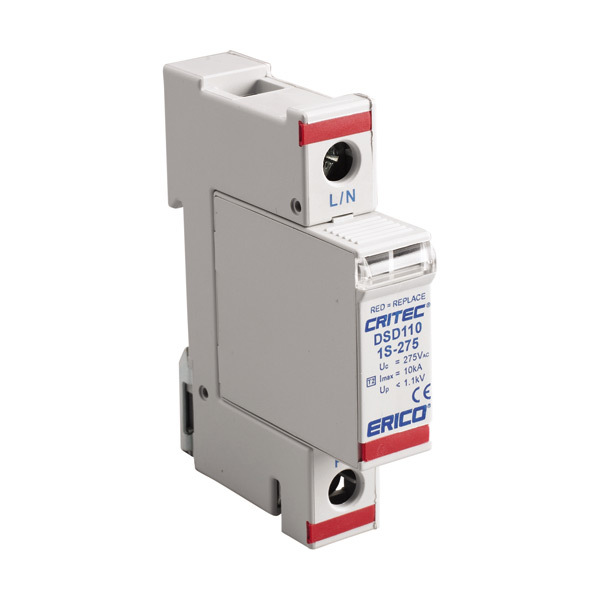 Tags: 100 kA Single Mode, 702412, cctv, critec, data, din rail, erico, lan, surge protection, Transient Discriminating Surge Diverter.